2 in 1 hybrid rye from KWS! With in-built ergot resistance using KWS’ PollenPlus® technology, coupled with rhynchosporium & brown rust resistance, KWS hybrids are agronomically secure. 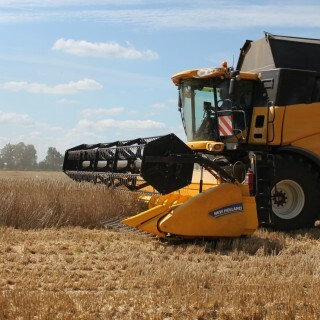 Rye has ultra-low take-all carryover and is aggressive in reducing blackgrass populations, and it’s ideal as a second cereal or addition to all arable rotations.